The ex-wife of a Yodo-go member has acknowledged that she abducted Ms. Arimoto in cooperation with North Korean authorities. In September 2002, Japanese authorities issued an arrest warrant for Kimihiro Uomoto (formerly Kimihiro Abe), a Yodo-go member believed to be responsible for the abduction, and listed him with Interpol. The GoJ demands that North Korea extradite him to Japan, but North Korea has shown no willingness to comply. North Korea asserts that in November 1988 Ms. Arimoto and Mr. Toru Ishioka died in the same gas poisoning accident, but has provided no documents or evidence to support these claims. North Korean agent Sin Kwang-Su has confessed to authorities in the Republic of Korea that he was responsible for the abduction of Mr. Hara. Japanese authorities issued an arrest warrant for Sin Kwang-Su as the person responsible for the abduction, and listed him with Interpol. The GoJ has demanded that Sin Kwang-Su be extradited to Japan, and in April 2006 issued a new arrest warrant that names him as the main suspect in this abduction case. Showing no willingness to extradite him to Japan, North Korea has instead honored Sin Kwang-Su as a hero. Japanese authorities have also issued an arrest warrant for Kim Kil-Uk, believed to be a co-conspirator in the abduction of Mr. Hara, and are working on the steps necessary to list him with Interpol. 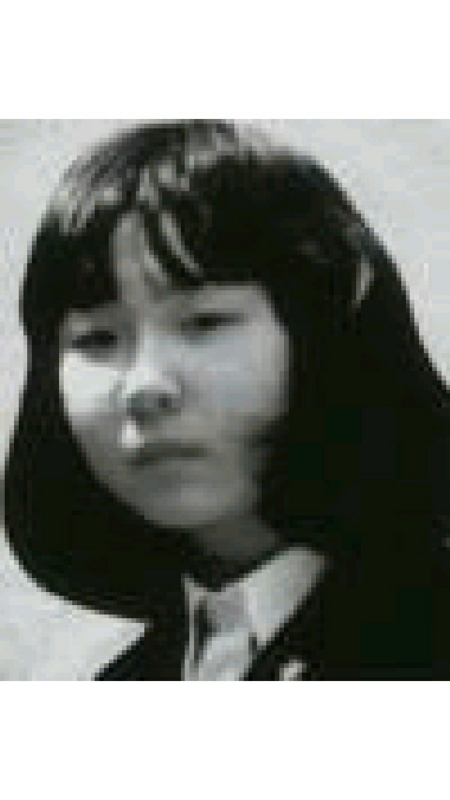 North Korea asserts that Mr. Hara married Yaeko Taguchi in 1984 and that he died of hepatic cirrhosis in 1986. North Korea has, however, provided no documents or evidence to support these claims.